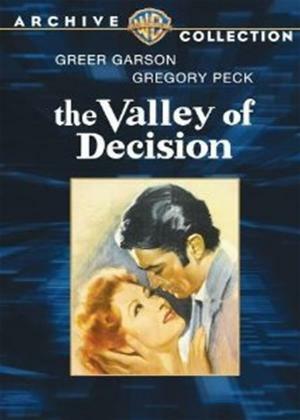 Greer Garson, Gregory Peck, Donald Crisp et al. An Irish maid Mary Rafferty falls for Paul, who is the son of her rich boss, William Scott. To further complicate matters, Mary's father Pat lost both of his legs in an accident at the steel mill owned by Paul's father. Neither William or Pat approves of the couple's romance, and the burgeoning relationship only becomes a bigger battleground when a strike erupts at the steel mill.